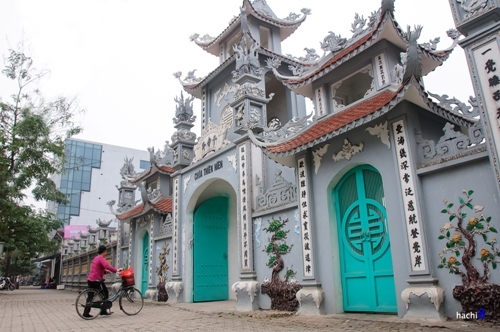 Tran Quoc, one of the oldest pagodas Vietnam, is located near the West Lake, at the end of Thanh Nien Street. The pagoda architecture combines harmony between the majestic, ancient landscape and the quiet elegance on the immense lake. 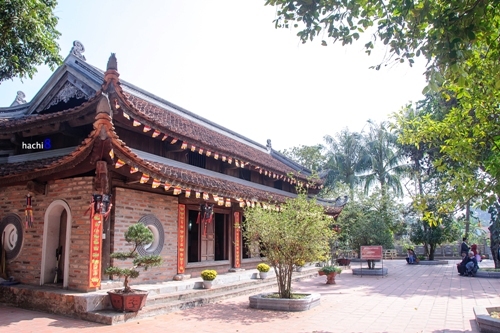 A former Buddhist center of Thang Long City in the Ly and Tran dynasties, today, Tran Quoc Pagoda is not only a place where Buddhists frequented visited to pray for peace, but also an ideal location for sightseeing tourists. 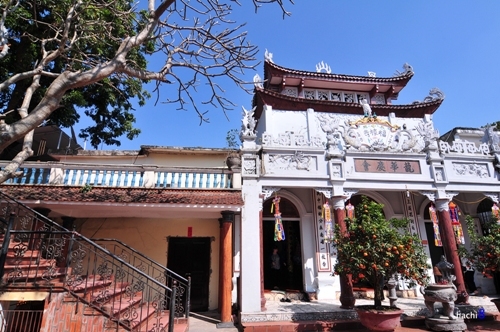 Kim Lien Pagoda is located on a flat promontory in Nghi Tam village, Quang An. 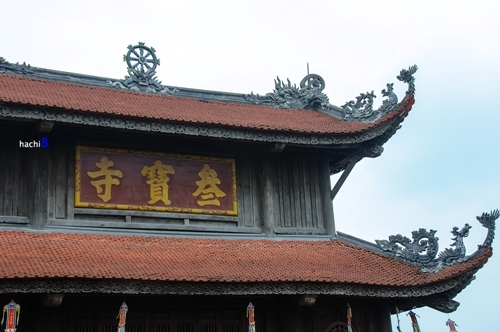 The pagoda is unique structure with 2 floors, 8 roofs, which look like a lotus flower on the water of the West Lake. 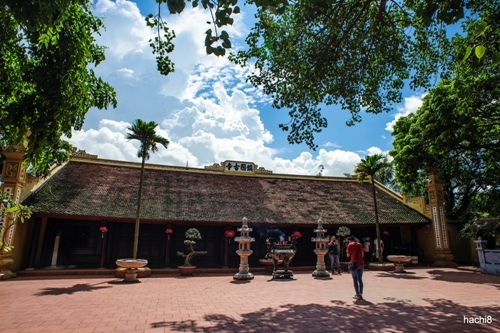 The pagoda is considered one of the most impressive architectural monuments of ancient Vietnam. 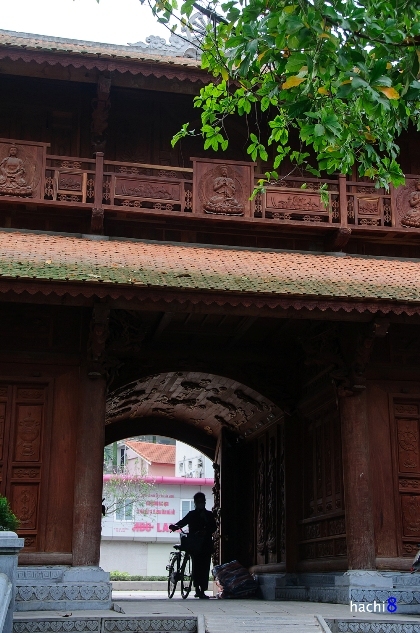 Located in Quang An, Tay Ho District, Ha Noi, Hoang An is one of the few oldest pagoda in thousand-year-old Hanoi. 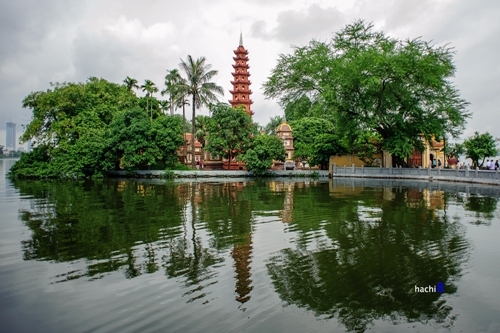 Withstanding the rain and sun, the pagoda remains a beautiful architectural ensemble, with its intact court, and the bell tower stands along the windy West Lake. 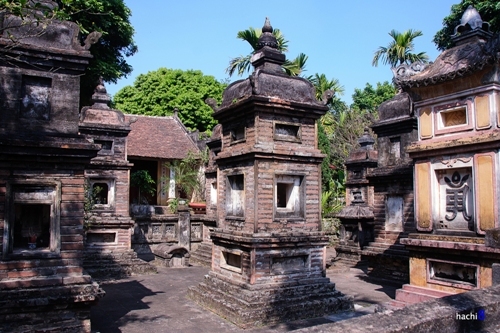 In particular, the tombs are kept low, quiet, nestled in the shadow of the towering and beautiful scented ylang. 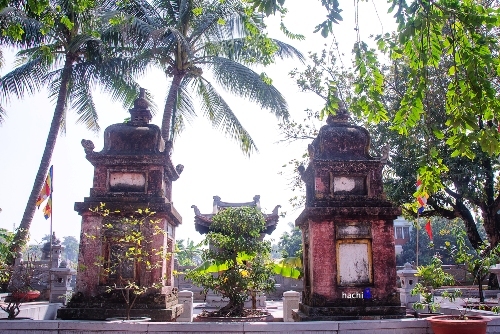 In 1991, the pagoda was recognized as the National Historical Site. 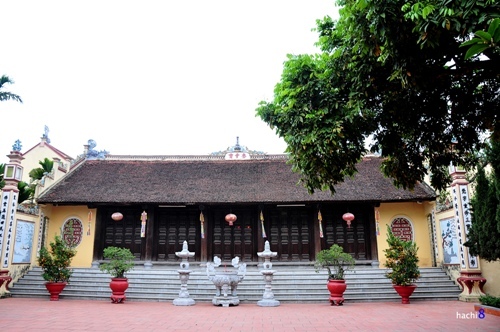 As one of the most ancient pagoda in Hanoi, Pho Linh Pagoda, built in 1079, has a unique architecture. 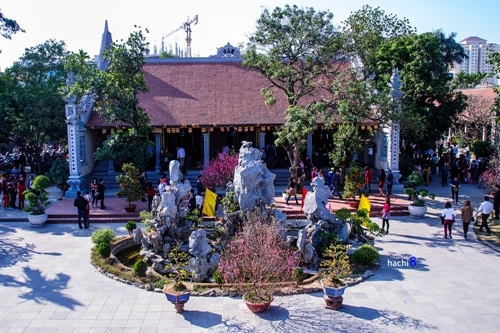 The pagoda is what’s left of the old Hanoi, which is very different from the new and young Hanoi, and with its peaceful atmosphere, this is the place to contemplate. 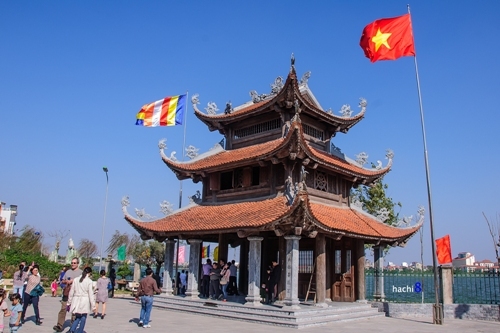 Tao Sach Pagoda (also known as the Word of Linh Son) is one of those rare, ancient pagoda remains in the capital can keep its ancient, solemn and majestic. The pagoda looks straight at the West Lake with a very beautiful scene. 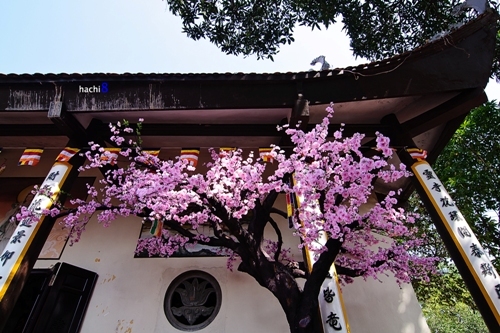 Located not far from the Tao Sach Pagoda is Van Nien Pagoda. The campus is not large, but it is located next to the Lake so the scene is airy, green and pure of relaxation. The pagoda has 2 entrances, which the main entrance is on Lac Long Quan Street and the other is opposite of the Lake. 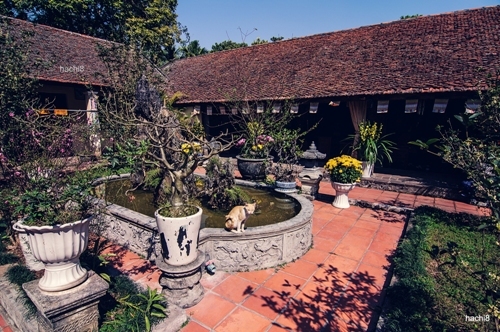 In the pagodas yard, under the shade of old trees, is a statue of Buddha Shakyamuni in solid brass. 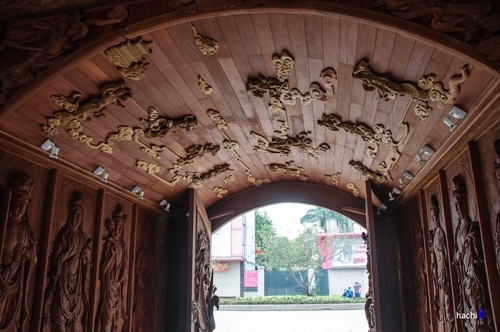 Tu Lien Pagoda, also known as The Pagoda of the Four General, has the font name is Tam Bao Pagoda, has been renovated several times, but until today that the pagoda is reinforced with stone materials. Main entrance, on Au Co Street, has a beautiful architecture. Behind is the tall bell tower overlooking Tu Lien Lake. Millennium Pagoda is called “Thiên Niên Cổ Tự” (literally the Millennium Ancient Letters), also known as the Trích Sài Pagoda, located next to the West Lake, in the village of Trích Sài, Bưởi (Grapefruit) ward. 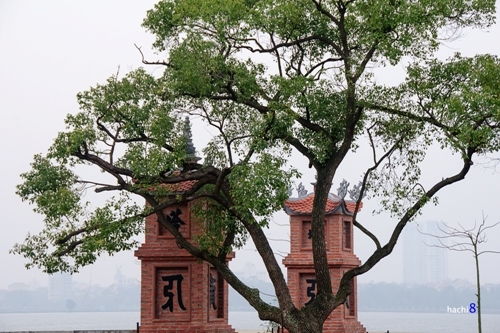 In a beautiful location along the lake, the pagoda is a very nice place for sightseeing.